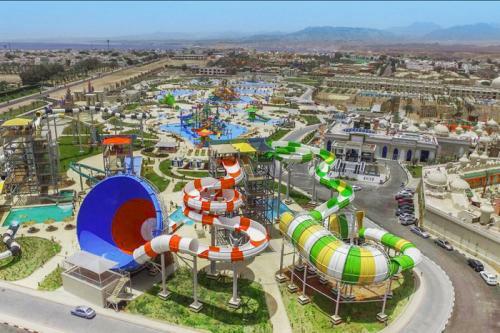 Up to now, Haisan has made over 1,000 domestic and foreign water parks which participates in design, manufacturing, installation and consulting management services. 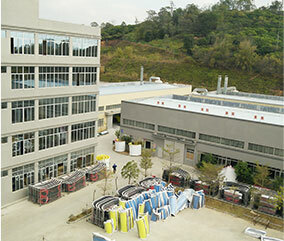 The equipment has been exported to more than 30 countries and regions in Southeast Asia, Central Asia, West Asia, Middle East, Europe, Africa and South America. 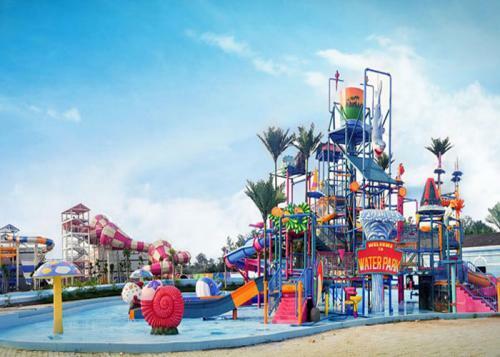 Haisan Amusement product has obtained more than 60 patents, which is the first national high-tech enterprise in the industry, has the national first-class tourism planning and design qualification. 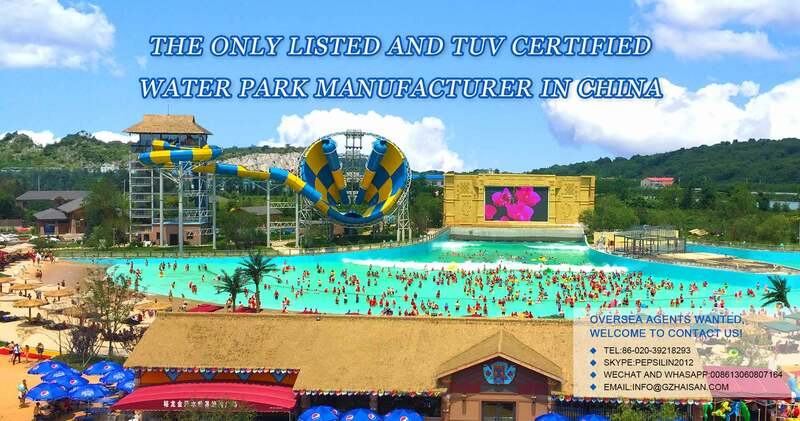 At the same time, Haisan is also the only Chinese water park equipment manufacturing brand enterprise reported by CCTV "Quality" column. 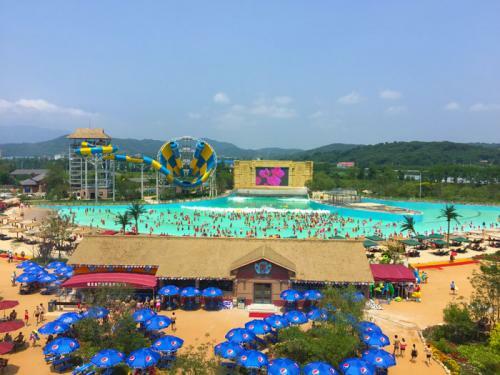 With national Class A qualification on tourism planning and design, HAISAN has accumulated rich experience in water park planning and theme landscape packaging design. 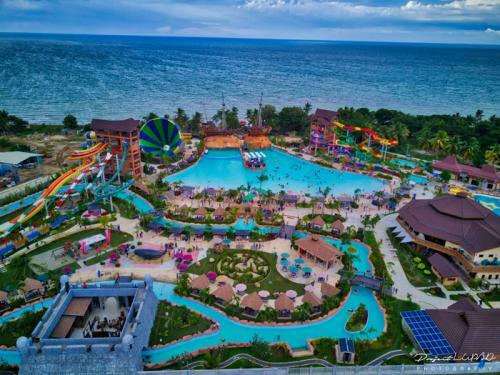 The classic cases inclue Thailand Scenical World, Egypt Albatros Aqua Park, Bulgaria DIT Evrika Beach Club, Hengdian Dream Valley Water World, Suzhou Paradise Forest Water World and Suzhou Bay Water World, etc. 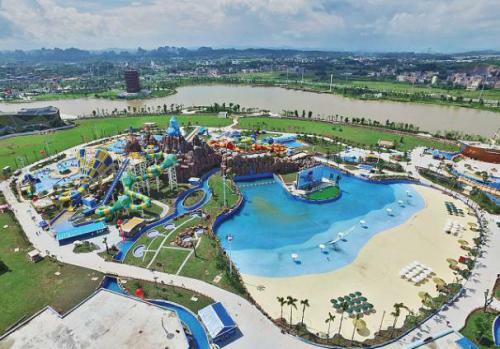 Haishan Amusement has invested a manufacturering base covered about 60,000 square meters in Guangzhou Conghua and 100,000 square meters in Shaoguan Xinfeng. 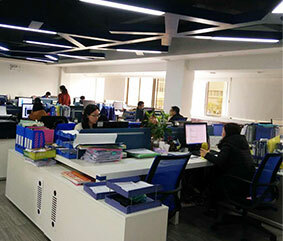 The factory is strictly in accordance with the 6S standard on-site management and ISO9001 management system to ensure quality and safety of product. 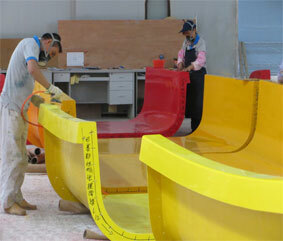 And we have also got the quality certification made by TUV. 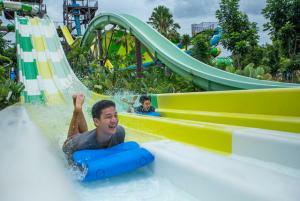 HAISAN has nearly 1,000 domestic and oversea theme water parks participating in design, manufacturing, installation and consulting management services. 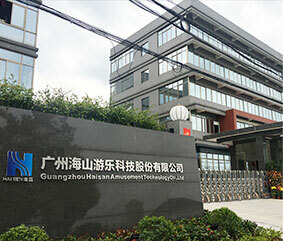 The equipment have been exported to more than 30 countries, including Southeast Asia, Central Asia, Middle East, Europe, Africa, Central and South America. 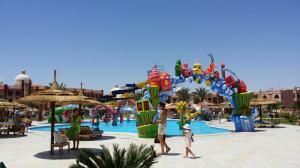 We can not only provide top quality products, but also provide in time and and long-term tracking services. 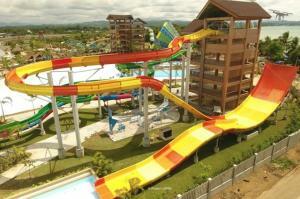 This is the consistent commitment of Haishan and one of the reasons why customers can give high praise to Haishan, which lay the foundation for Haishan Amusement to achieve a good market reputation. 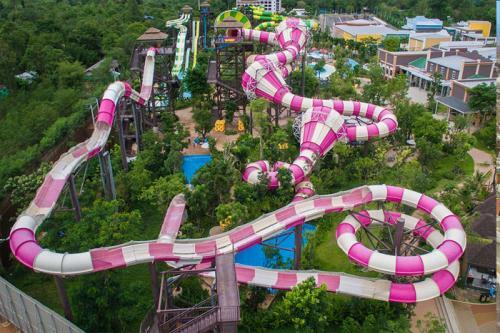 ABOUT US Guangzhou Haisan Amusement Technology Co., Ltd.
Guangzhou Haisan Amusement Technology Co., Ltd. (Stock Code: 873107), founded in 2002, specializing in water park planning, thematic landscape packaging design, water park equipment manufacturing and installation and management consulting services, is the member of National Cableway and Amusement Facilities Standardization Technical Committee, the Standard Drafting Unit of GB/T18168-2008 Water Amusement Equipment General Technical Conditions, and Vice Director Unit of Water Amusement Facilities Professional Committee of China Amusement Machine Amusement Park Association. 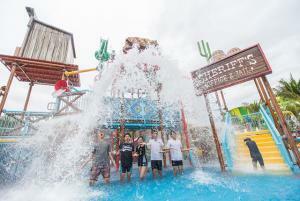 Haisan water park equipment has obtained more than 60 patents, which is the first national high-tech enterprise in the industry and also the only Chinese water park equipment manufacturing brand enterprise reported by CCTV "Quality" column. 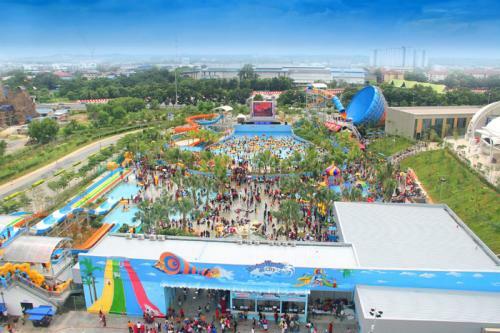 In March 2017, Haisan Amusement won the most important honor of China's amusement industry: 30 years' outstanding contribution award for the development of China's amusement industry. 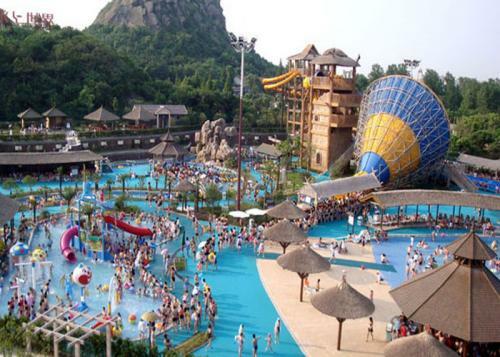 Haisan Amusement has invested a manufacturering base covered about 60,000 square meters in Guangzhou Conghua with 500 staffs and 100,000 square meters in Shaoguan Xinfeng. 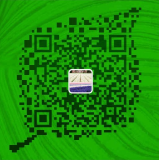 The factory is strictly in accordance with the 6S standard on-site management and ISO9001 management system to ensure quality and safety. 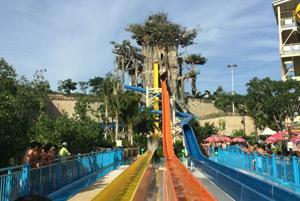 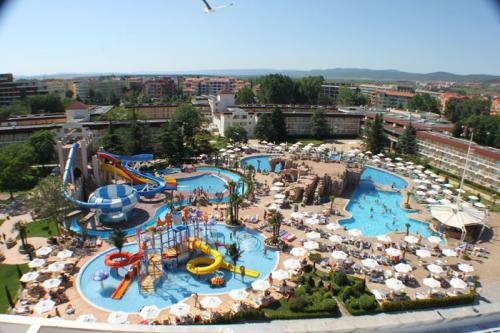 Strategies for the Successful Marketing of Water Park Equipment- Part two 2019.04.19 1. 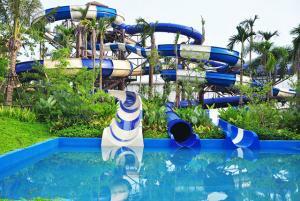 Enrichment of Festival Promotion Activities Festival promotions are common in Department stores, shopping malls or shopping malls. 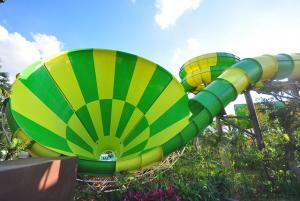 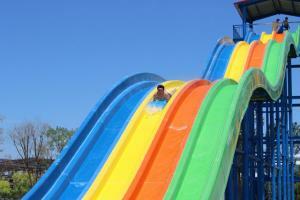 Water parks can also be cited in marketing, because festivals are the best time for families to travel.